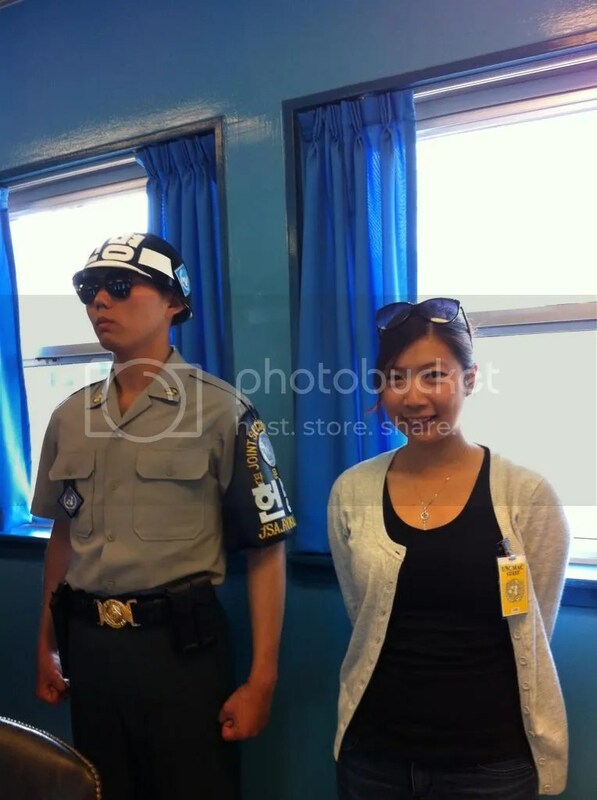 In the past few days in Korea, I was able to cover Korean pop culture, traditional architectures from the past, and natural sceneries.. For this last day, I decided to take a day tour that will give me more insight into the history of what this country has been through… The DMZ/JSA tour. 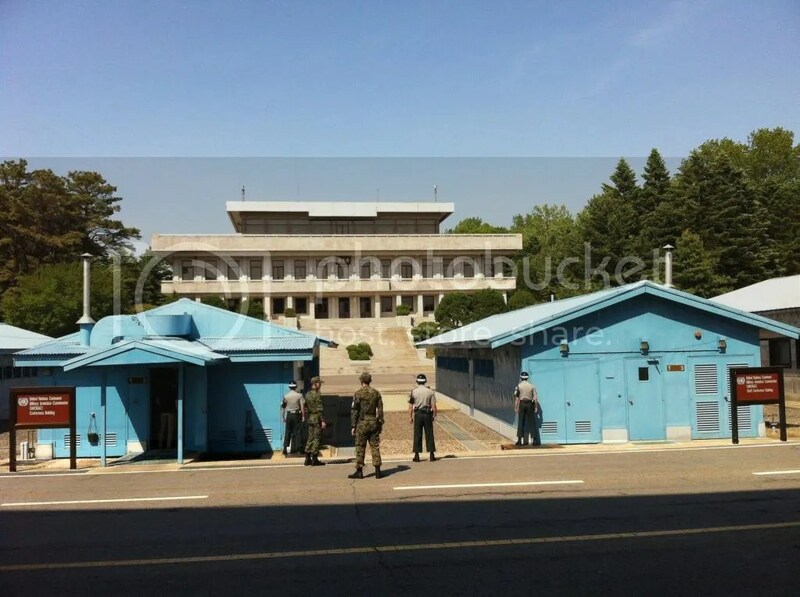 The tour took us to different locations showing the conflict that transpired between North and South Korea. It was an eye opener to me as to how bad the separation is between the North and South, and impressed at how South Korea was able to recover from the World war. The Imjingak was the first stop in our tour, and here we saw remnants left of the Korean War. This is where the “Freedom Bridge” is, which the soldiers crossed to return from the north. Next was the Dorasan station, which represents the hopes of the country that someday, North and South will be unified.. and this train station can be used to travel between the two areas. 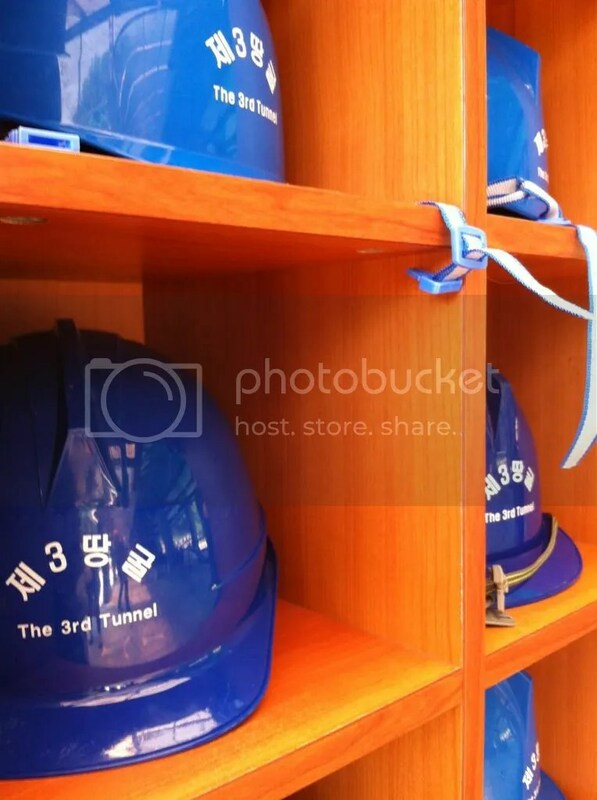 We then took a ride into the 3rd tunnel, which was the North Korea’s attempts to infiltrate the south. Not all tours provide this, so when booking make sure that you ask if they enter into the JSA. 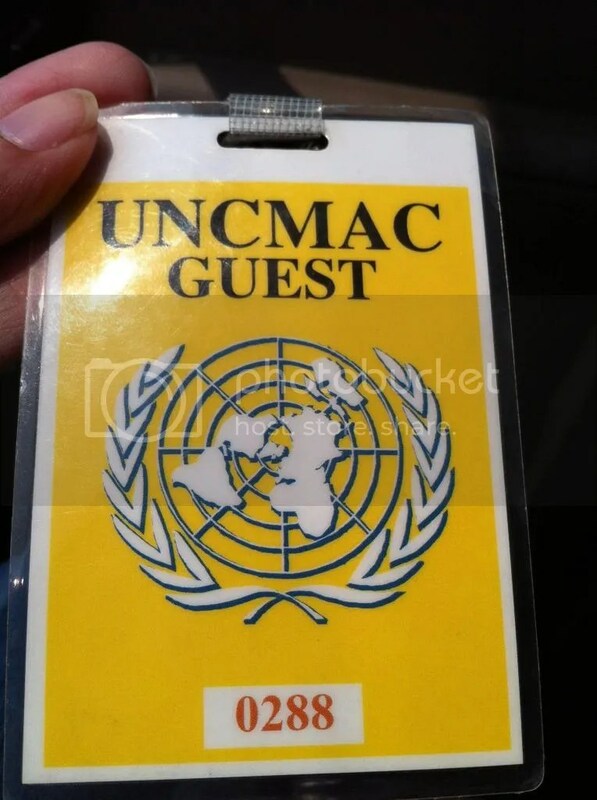 For this part of the tour we had to provide our passport details beforehand in order to be registered to enter the area. This is the only area where the North and South meet and negotiate. The guide was very strict as to where and what we can take pictures of. Inside we got to take a picture with the North Korean soldier.. it was a bit intimidating because eventhough they were just standing there.. not moving, not talking.. I get this feeling that if I stand too close or make a wrong move, they’ll just hit me without warning or hesitation. 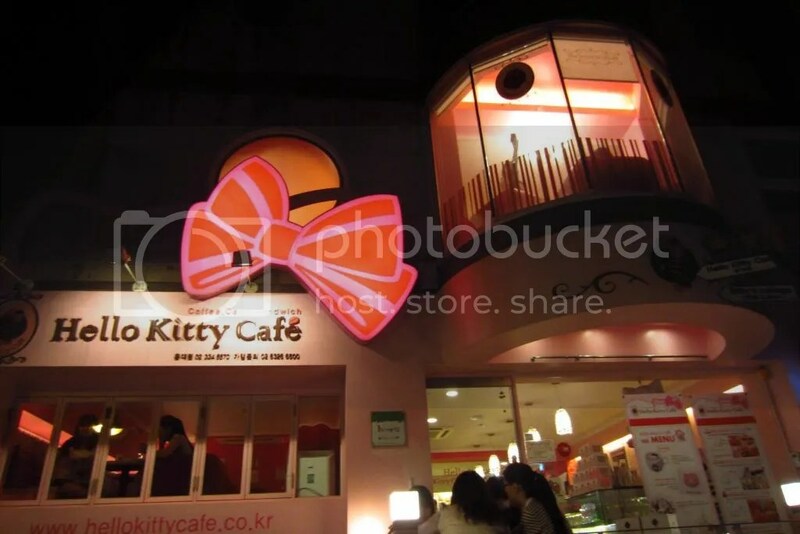 After the tour, I contacted my friend for a final meet up before the end of my holiday. 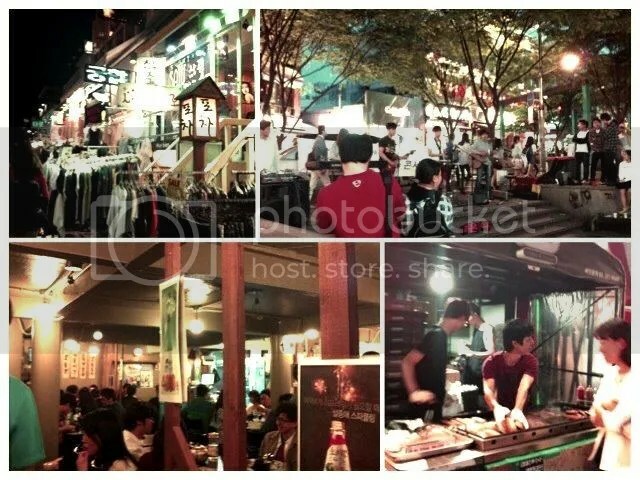 For the final night he took me around Hongdae university… A popular hangout place for the young people.. 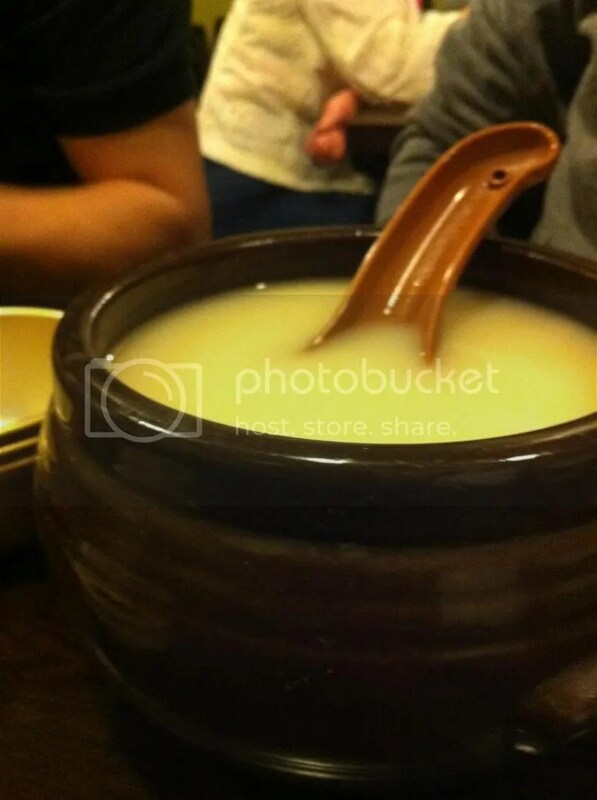 I then had drinks.. Korean style! 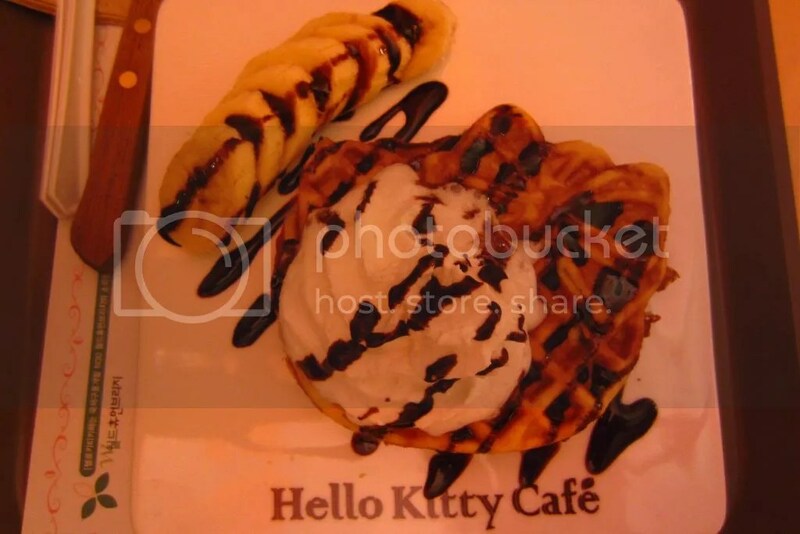 My friend ordered this alchohol called Makkeolli.. Rather than placing it in a bottle or jug, they put it in a bowl like this..
And although this isn’t exactly a “Korean” thing.. knowing that I love all things cute and girly.. My friend took me to this Hello Kitty Cafe! and this ends my holiday in South Korea! Honestly there’s so much more to do in this country that I didn’t get to cover.. I hope that I get to visit this country again! 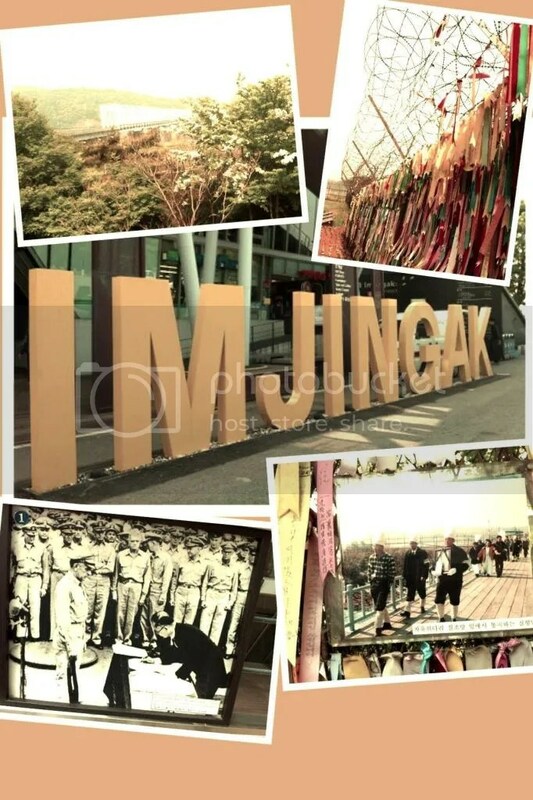 This entry was posted in Korea, World Travel and tagged dmz, holiday, jsa, korea, seoul, tour, travel by msozpinay. Bookmark the permalink.